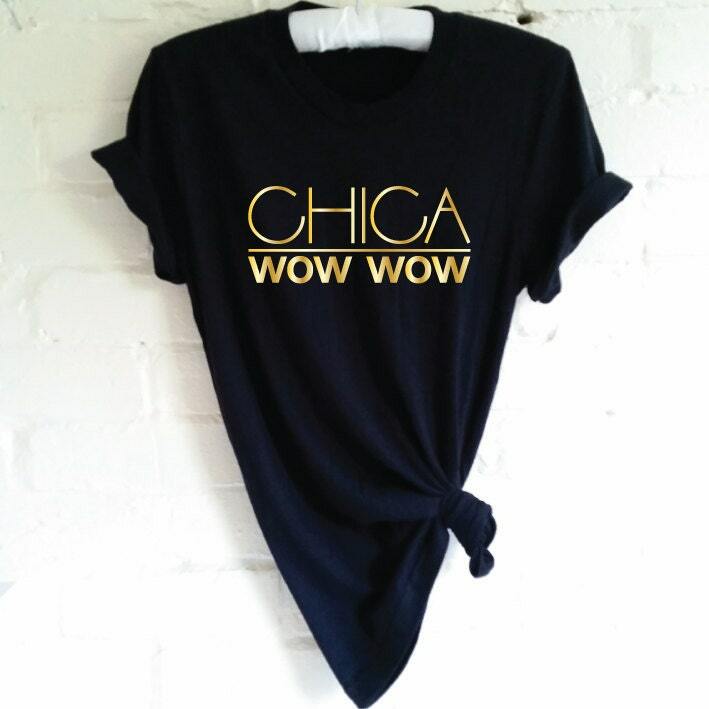 Chica Wow Wow Shirt. Funny Spanish Shirt. 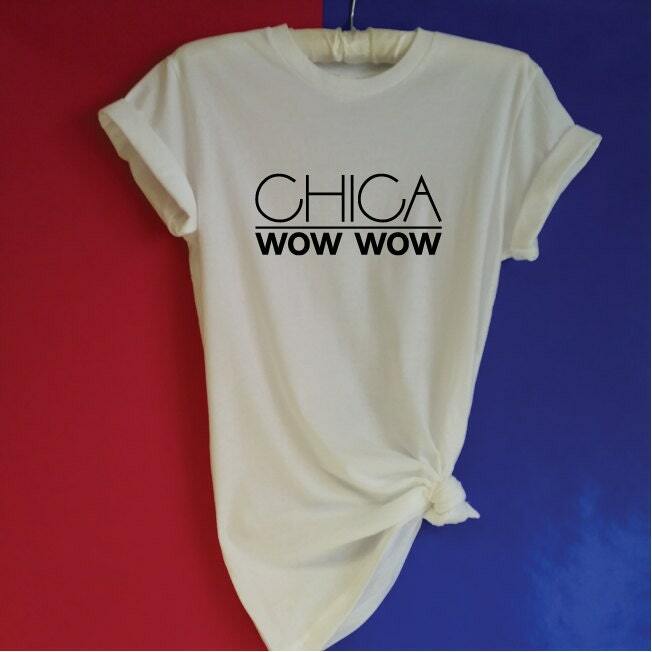 Chica Shirt. Mexican Shirt. Funny Shirt For Women. Slouchy Tee. Graphic Shirt. Tumblr Tee. Funny Pizza Shirt. Food Shirt. Love Pizza. Pizza Gift. 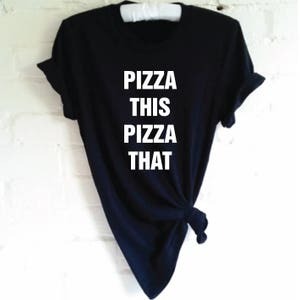 Pizza Lovers Shirt. Pizza is Life. Love Pizza. Food Lovers Gift. Funny Food Shirt. Let's Go On A Weekender Shirt. Weekend Shirt. Festival Shirt. Weekend Fashion. Vacation Shirt. Beach Tee. Drinking Shirt. Travel Gift.